Welcome to Sammamish Rowing Association's Masters Rowing page. We have multiple teams that you will be able to join that fit your schedule or rowing goals. 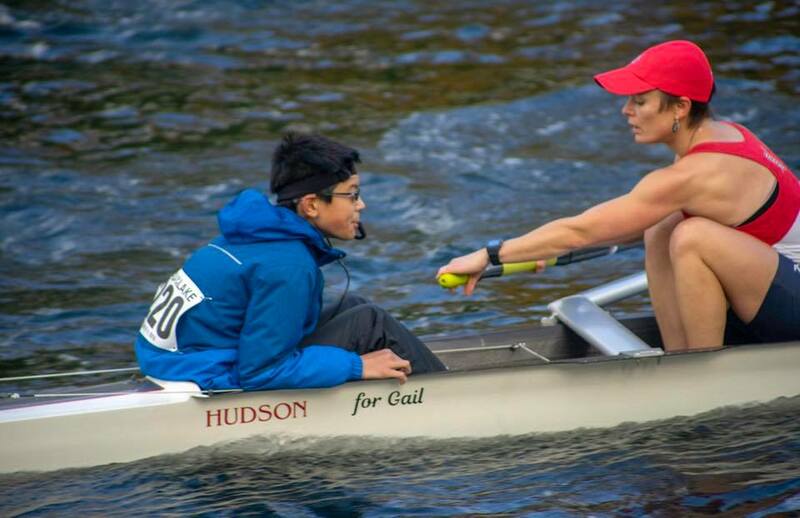 Sammamish Rowing Association (SRA) prides itself on having state of the art facilities for our rowers as well as a strong group of coaches who help our rowers discover their unbounded potential. SRA has several different teams to choose from. For those with no or very little rowing experience we recommend our Learn to Row (LTR) beginner program. It is also highly recommended that you attend a Row for a Day event in the summer. Information on these two programs can be found by clicking the buttons below. The masters teams are for both men and women, nationally-competitive and recreational. Rowers train for boats going to Head of the Charles, San Diego Crew Classic, Northwest Masters Regionals, Opening Day, Head of the Lake , and other local regattas. The team fields both sweep and sculling boats. All rowers will have the opportunity to race locally, and rowers who wish to be nationally-competitive must attend practice regularly and complete independent workouts. ​For more information on each team click on the buttons below to explore and learn more. To read about some of our coaches, click here.